My Sunday Photo: 24 September 2017 | Phil – Refuelled! This weekend, the town of Duffield has had a festival. 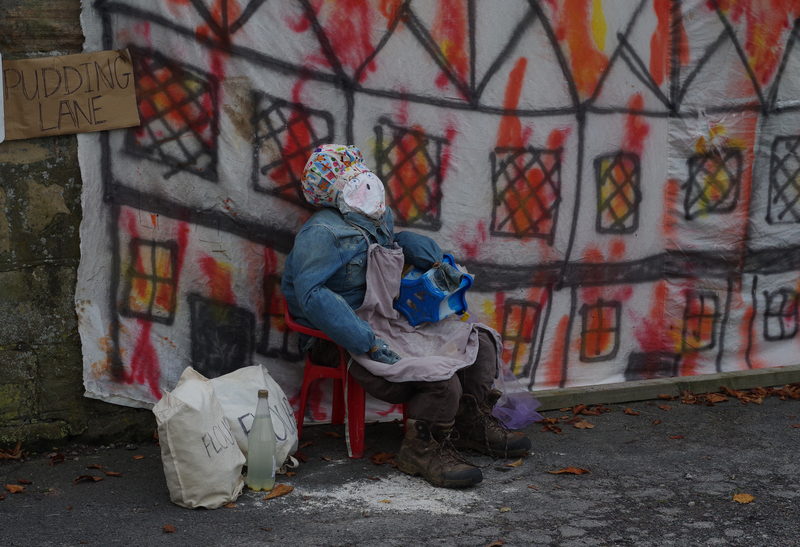 Lots of businesses and other people made models like scarecrows, to depict events in history. Here we have the baker from Pudding Lane, London, whose shop caught fire, starting the Great Fire of London.